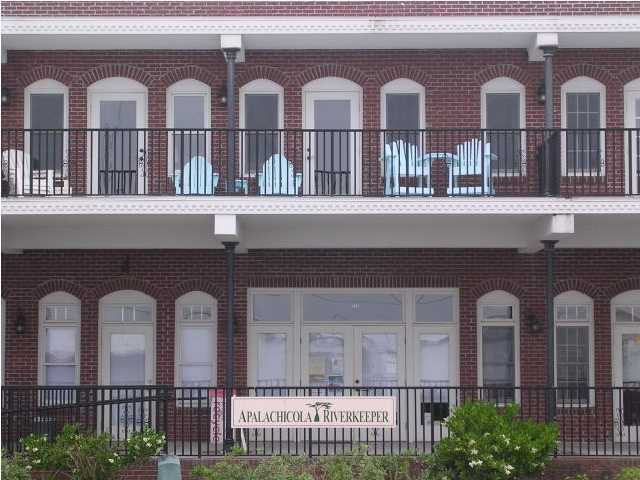 Commercial Space in Beautiful Downtown Apalachicola on Water Street overlooking River. Over 1000 square feet street level for premium walking traffic. Vendors in this area make for the most memorable shopping experience. Call today to see how you can have your very own ''lil shop!